Deadline: 31 December 2018. Presented in partnership with Pier 24 Photography, California College of the Arts (CCA), and SFMOMA, the Larry Sultan Photography Award honors the unique vision of American photographer Larry Sultan and his unparalleled impact as an artist, educator, and community member by recognizing one exceptional artist in the medium each year. This Award represents an expansion of the Larry Sultan Visiting Artists Program, which brings six international artists, writers, and curators to San Francisco each year to offer free public lectures and to work directly with students at CCA. Both offerings are made possible through the generous support of Robert Mailer Anderson & Nicola Miner, the Black Dog Private Foundation, Randi & Bob Fisher, Jamie Lunder, Nion McEvoy, Pier 24 Photography, and Jane & Larry Reed. 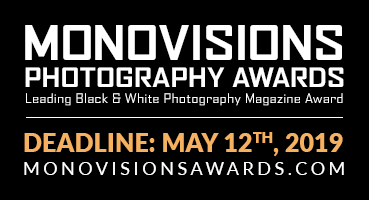 The Awardee will be in residence at Headlands alongside a multi-disciplinary cohort of Artists in Residence, receive a $10,000 cash award, and engage meaningfully in the Bay Area’s photography community. Headlands’ residencies of six to ten weeks include dedicated use of a private studio, chef-prepared meals, and comfortable housing. 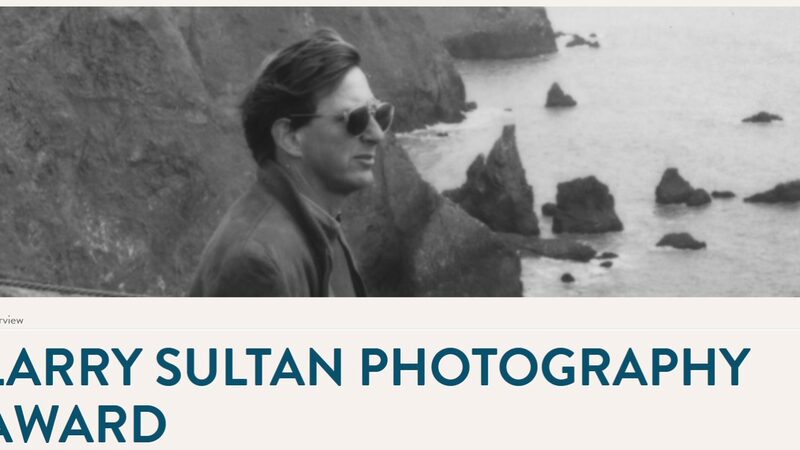 The Larry Sultan Photography Awardee will become part of the vibrant and critical community of artists and thinkers who have long sustained Sultan’s visionary legacy at Headlands.